Oseaolas. 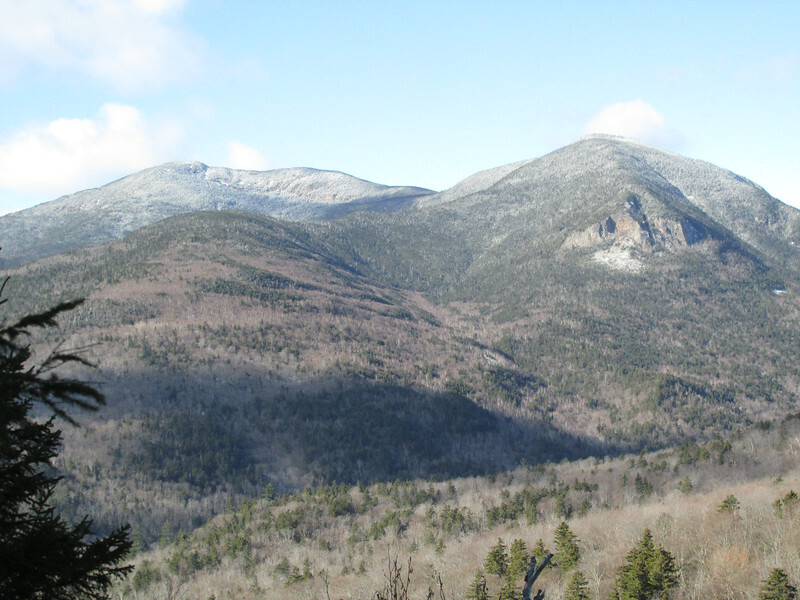 The left hand spur ridge is where Davis Boulders and Goodrich Rock Trail. Could this be my next region of exploration?